Are you looking to deploy a cloud solution to Azure Marketplace? Does your solution require additional deployment and configuration automation beyond a simple virtual machine? 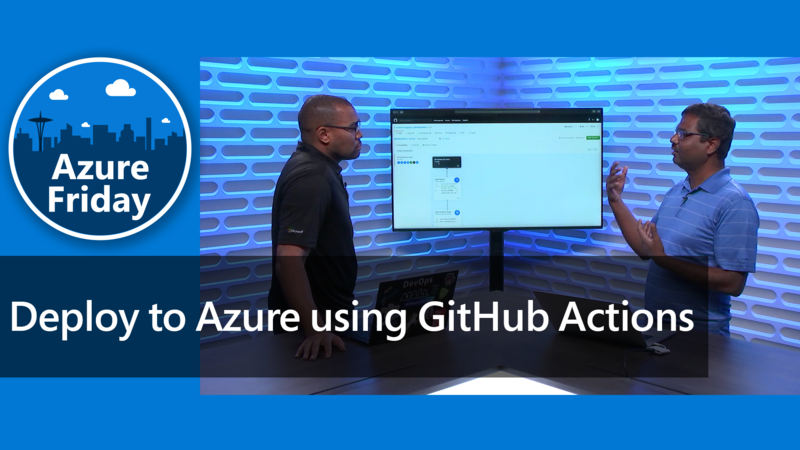 Utilize Azure Services, like Compute, Storage, Networking, Azure Functions, Azure Databases, etc.